Coffee is the perfect beginning of the day. It is a cure for all evil and a beautiful culmination of the evening. It is perfect for each time of the day. 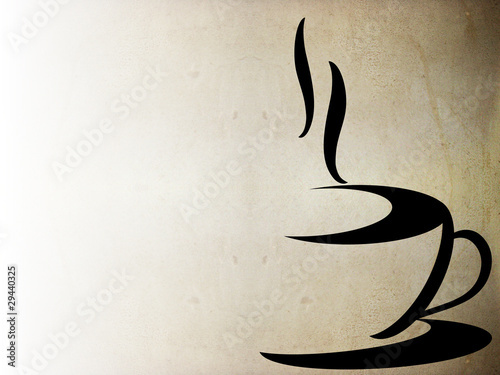 The photo wallpaper depicting a cup of coffee in a simplified form will be a perfect addition to the kitchen interior.